1400 - 3000+ sq. ft. 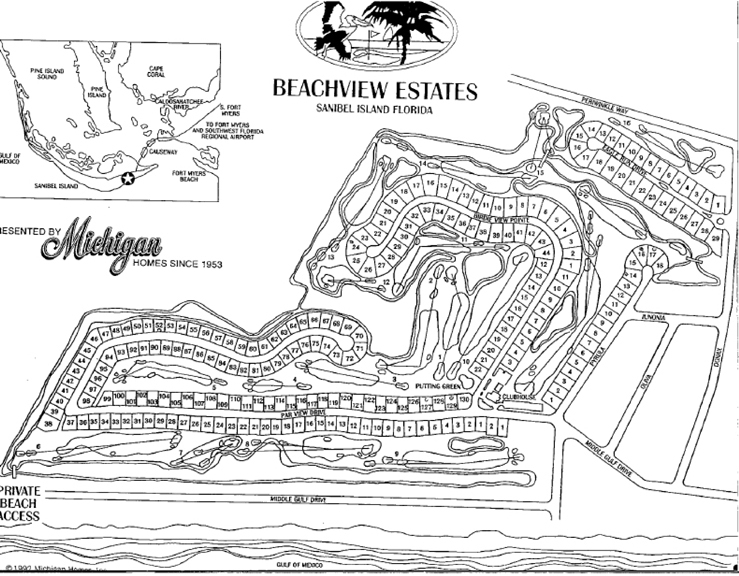 Description: Located off Par View Drive, north of West Gulf Drive, Beachview Country Club is a wonderful community. The access to the beach and many amenities have made this one of Sanibel's best neighborhoods.